This is my blog in reaction to the UAAP Board’s ruling that upholds their two-year residency rule, as published by Rappler.com. 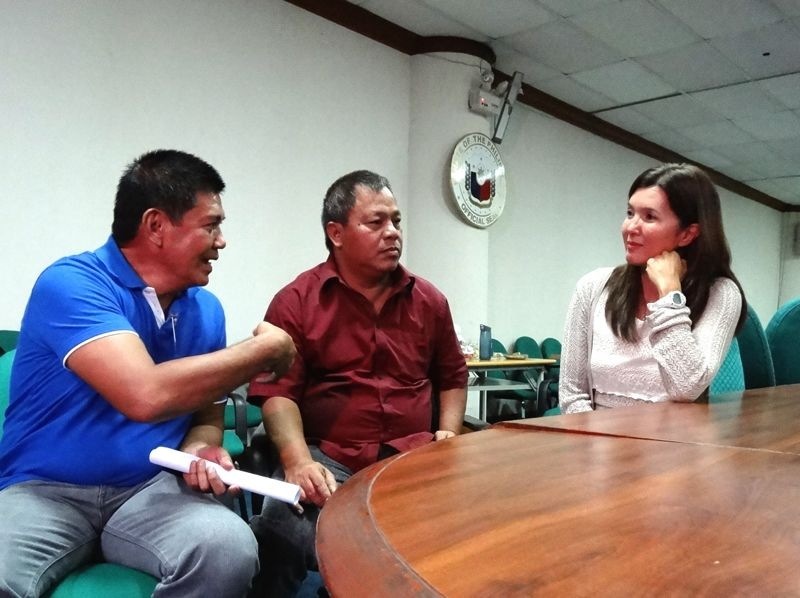 This photo was taken during the Senate hearing, as I spoke to Mr. Jerry Pingoy and Mr. Vic. Bartolome, parents of UAAP student-athletes who are affected by the new UAAP rule. 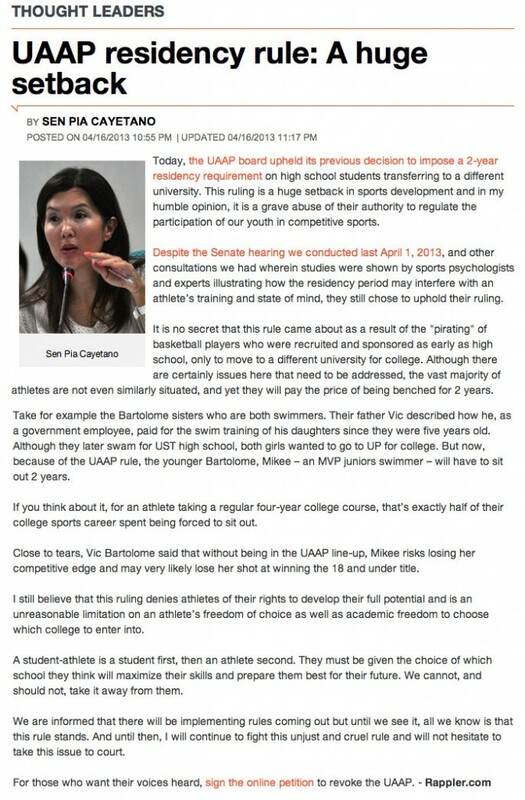 Speak up and sign this petition for the UAAP Board to revoke the unjust and unfair ruling.